It’s not uncommon for children to dislike maths. However, as a parent, you can help change this. If your child finds the subject boring or difficult, there are things you can do to make learning fun and easy. Here are some tips that will help you spark a love of maths in your child, making it a fun subject that they look forward to learning. It’s important to always acknowledge your child for their effort, even if their calculations aren’t correct. Offering recognition will encourage your child to continue trying, whereas if you ignore their attempts to work out the correct answer, they’ll find it disheartening. Teach your child that a wrong answer is better than no answer at all and you’ll motivate them to learn. By commending them for effort you’ll boost their confidence in maths and inspire them to keep trying. Of course your child isn’t going to want to learn maths if they have no interest in it. Inject fun into learning and make a world of difference to how your child perceives the subject. So, how can you gamify maths? Swap a textbook for an interactive maths game and your child won’t even realise they’re learning; they’ll be having too much fun! Game-based learning provides an educational experience that’s also engaging and exciting, so your child will look forward to sitting down and practising maths – instead of completely dreading it. If your child is struggling with a task, simplify it. Break it down for them as much as you can or, alternatively, set them an easier task. Spend time ensuring they understand the fundamentals, moving on to the next stage only after they are comfortable and confident with a given task. By simplifying tasks for your child, you will not only help your child to understand maths but enjoy learning the subject too. When using scenarios to teach your child maths, make sure you incorporate their hobbies to pique their interest. By including activities such as football or dance into mathematical situations, you’ll instantly engage them and, in turn, make maths more exciting and enjoyable. You’ll also demonstrate the everyday value of maths, so your child will understand the importance of developing their mathematical skills and, as a result, be more inspired to learn. It’s almost second nature for your child to use a smartphone or tablet, so it is a good idea to introduce interactive tools to enhance their learning experience. 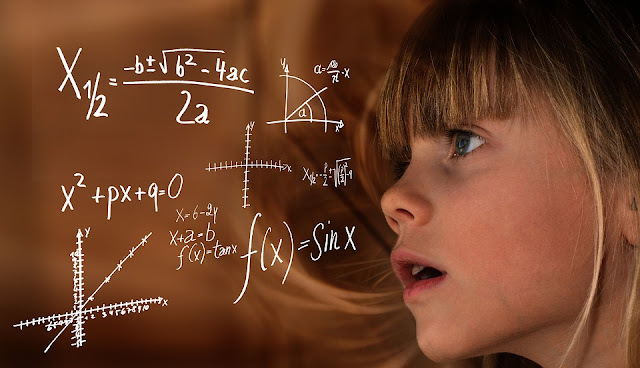 Use tools that include interactive maths games for kids to help make maths fun for kids. 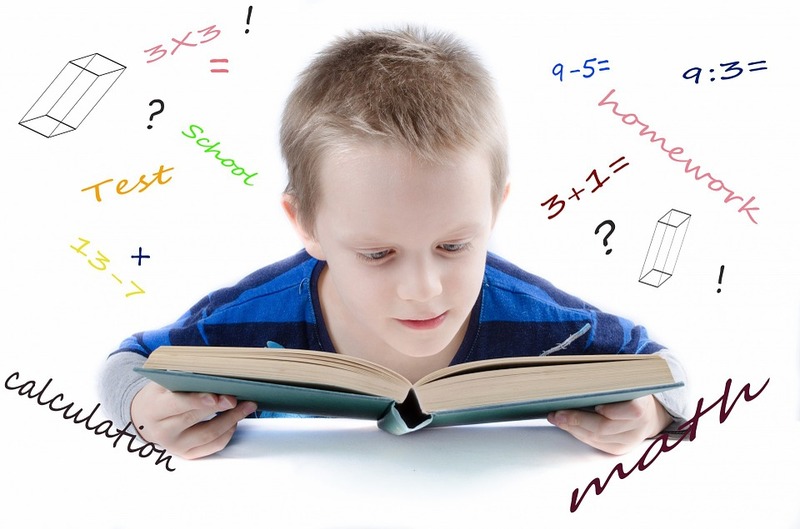 Disclosure: This post is in collaboration with Maths-Whizz, an online maths tuition service for 5-13 year olds, which promises to help children reach their full potential in maths. Start your free trial today or get in touch on +44 (0) 203 328 6564 to book a consultation.